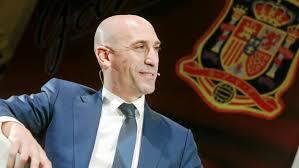 Rubiales was formerly president of Spanish players union AFE, before ebing elected president of the RFEF in 2018. It is a background that leaves him with a unique perspective on the issues surrounding the recent amendments to FIFA Regulations on the Status and Transfer of Players. Conference speakers also include FIFA’s chief legal officer Emilio Garcia Silvero and former CAS Deputy General Secretary William Sternheimer. Silvero will participate in a panel led CAS arbitrator and partner at Baer & Karrer law firm Michele Bernasconi that will include a presentation on Just Cause, termination due to outstanding salaries and consequences of termination without just cause. 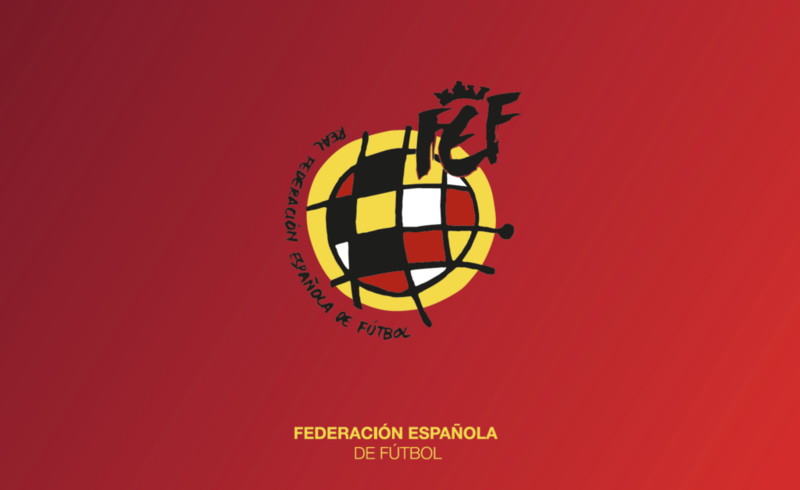 Session topics will also look at the restrictions on the contractual freedom of the parties, execution of monetary decisions, and the new powers that FIFA’s Dispute Resolution Chamber have.